Surrounded by people, constantly connected and instantly gratified, yet lost, unsatisfied and alone. Like so many people around him, Joe Solitus is drifting through life, a phone in his hand and a laptop under his arm. 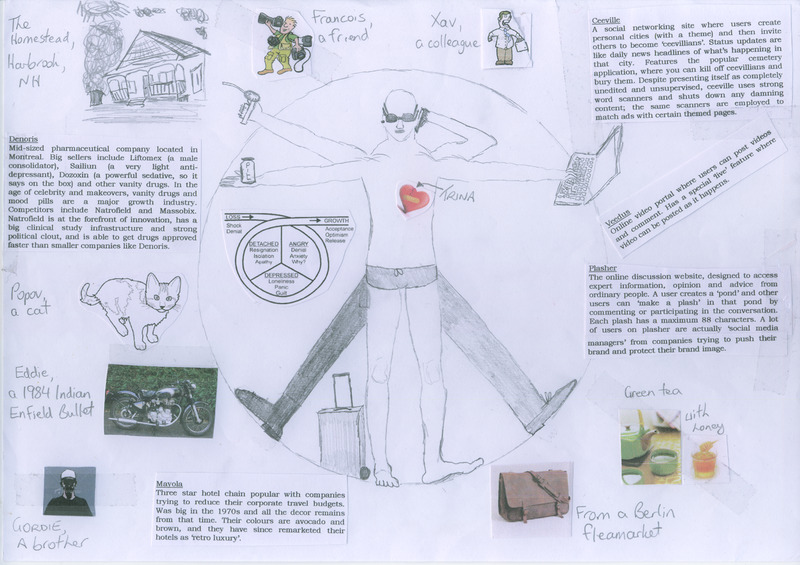 The Vitruvian Joe mind-map drawn by the author to describe all the elements of the main character’s world. He works, dates, meets friends, swims, goes to yoga class, talks to his cat and surfs the internet. But a lot of what he does is time-wasting, a filling of a void. There is no search for higher meaning, to find his place in the world, or to come to terms with grief and loss. With the help of some real-world friends, Joe manages to get outside his comfort zone, first at a tech-free resort, then by going on a digital diet, and finally by starting a movement that goes viral online: Simplicity. He wants to reduce his dependence on technology and get control of his life. But is Joe Solitus the spokesman for the digital generation? Is simplicity the answer? 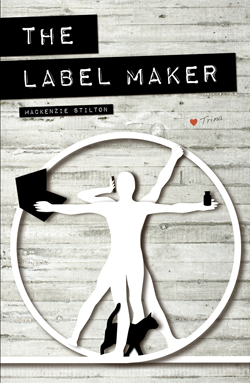 The Label Maker is MacKenzie Stilton’s first novel. He’s currently working on a second.